Welcome to my first video blog (vlog) post! It has taken me admittedly much longer than I anticipated to pivot from traditional blogging to video, and so I figured what better topic to discuss than how to get started with a change or new habit, even when you feel stuck! 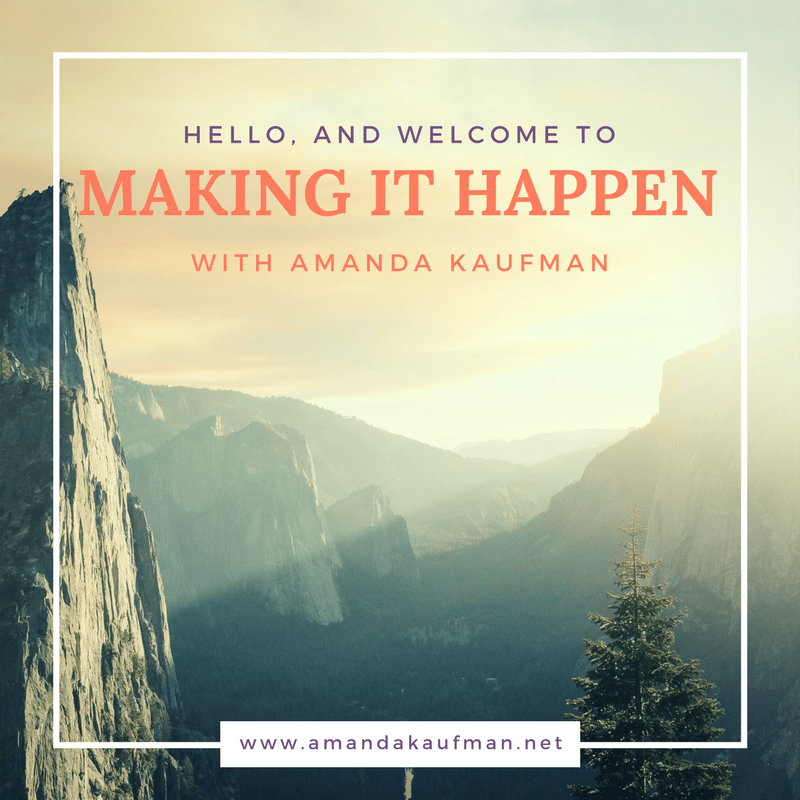 Join me each week as we explore topics, strategies, and ideas that will serve you in designing and making the life that you've been striving for. Have a topic you'd like to see covered? Let me know in the comments below!